The Philippine launch of the new Kia Sportage has been delayed due to supply issues on the highly in-demand sport utility vehicle, distributor Columbian Autocar Corp. said. It may be recalled that TopGear.com.ph reported the new Kia Sportage will be arriving "very, very soon." (Click this link to read the article.) Columbian Autocar later confirmed the launch has been scheduled for June. "Unfortunately, the demand for the new Sportage in Europe and other car markets have been so high that the factory where the Sportage is made has been unable to keep up with its production," Columbian Autocar senior manager for marketing services Palermo Soriano Jr. recently told TopGear.com.ph. The country's lower emission requirement also hinders the distributor's importation of the new Kia Sportage. "If the Philippines was Euro 5-compliant, Kia Motors could accommodate our order for the Sportage but since we're only at Euro 2 here, it will take Kia Motors some time to configure the Sportage's engine for the Euro 2 markets," Soriano said. "As it is, it's actually more expensive for Kia to retool the engines for Euro 2 than to make them as Euro 5-compliant." 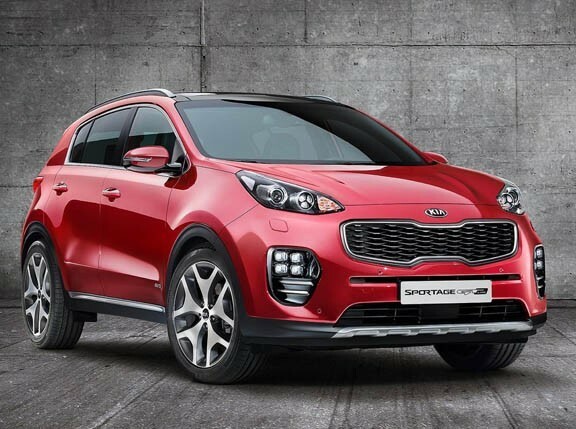 The delay of the Kia Sportage's arrival may take a few months, Columbian Autocar officials said. "When HARI (Hyundai Asia Resources, Inc.) found out that we were going to release the Sportage soon after they launched the Tucson, they begged us to delay the launch by ten months or else they won't be able to sell it because the Sportage looks much, much better than the Tucson," Columbian Autocar president Felix Mabilog Jr. said in jest. 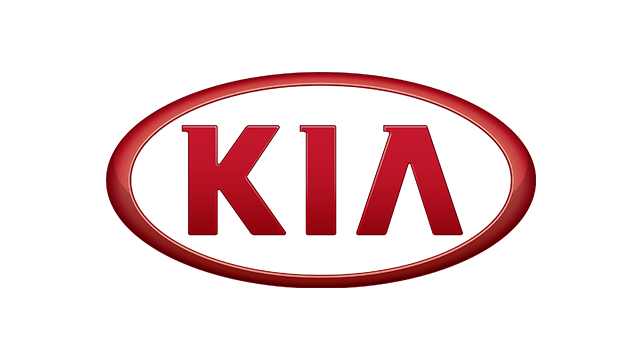 Kia Motors is partially owned by Hyundai. The Kia Sportage is powered by the same 2.4-liter Theta II engine under the hood of the new Hyundai Tucson.